Helping families living in poverty-stricken ethnic minority villages. 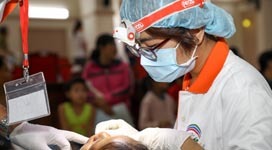 Join us to be part of an amazing team providing free medical and dental treatment to disadvantaged areas of Vietnam. 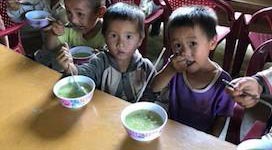 AusViet Charity Foundation (AVCF) is pleased to announce that AVCF 2019 Mission will be in Yen Lap District of Phu Tho Province in Northern Vietnam. 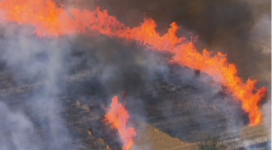 It is from Friday 2 August 2019 to Saturday 10 August 2019. 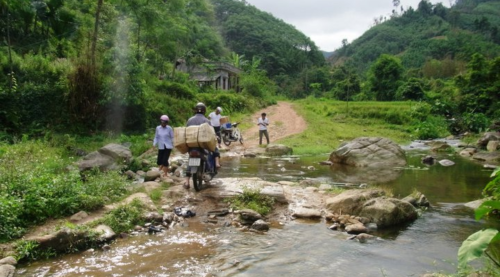 On September 1st, AVCF volunteers in Vietnam travelled to Cư Pui, a small commune in Đắk Lắk Province to deliver aids for students in the poverty area. 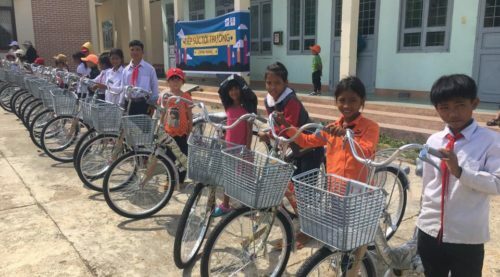 The journey was difficult as parts of the road are not accessible by car, but together we were able to bring 250 gifts and 65 bicycles to these students. 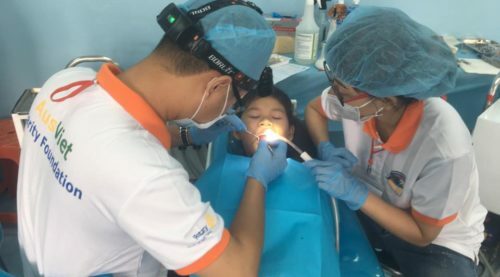 The 2018 AVCF mission to the village of Tra Cu in Tra Vinh Province, Vietnam in the first week of August has been an outstanding success, thanks to the tireless efforts of a dedicated team of medical, dental and allied health professionals.